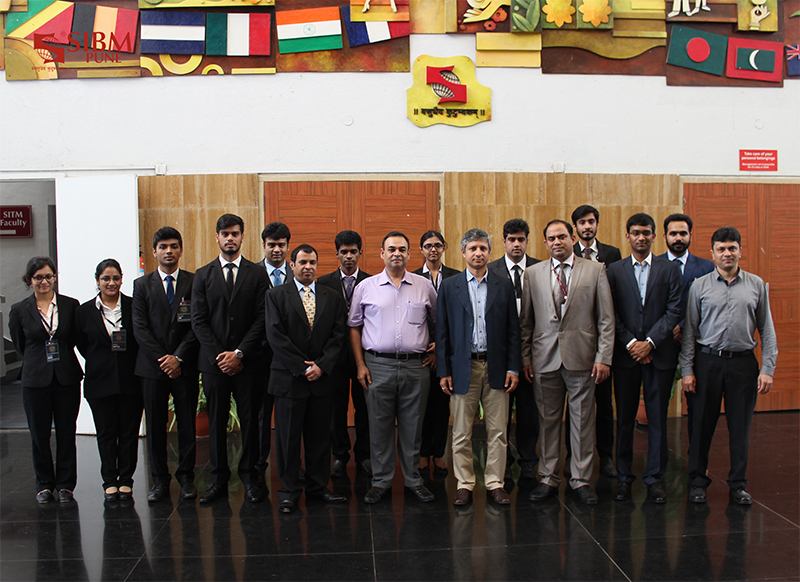 Arcturus 2016 was organized by the Corporate Interface Team, one of the nine student councils of SIBM Pune and was held on August 21, 2016 at the Lavale campus of Symbiosis International University. The first panel had the topic “Leading in the times of change”,The panelists were Mr. Kunal Pande, Partner, KPMG; Mr. Vidur Rattan, CEO, Rest of Maharashtra and Goa, Bharti Airtel; Mr. Guruprasad Iyer, Associate Director, Crisil Risk and Infrastructure and Mr. Shantanu Bhamare, Director, Communications & Media Solutions, HP Enterprises. 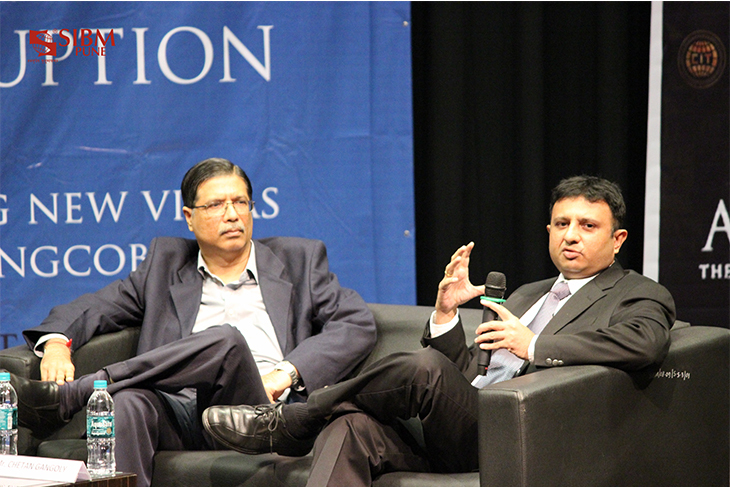 The moderator for the panel discussion was Mr. Prodipto Roy, CEO, Crimson Consulting. After the panel opened up for questions, many students asked questions pertinent to the changes the world in undergoing today, as exemplified by Arka Mascharak, MBA-1, Marketing—“While automation is a big topic, and India being a hub of IT, will it result in people losing their jobs?” The collective consensus of the panel was on lines of the fact that though in the short term it would seem that people are losing jobs, actually the fact is that manpower will diverted to more productive avenues and hence there will be net growth both in the macro and micro levels. 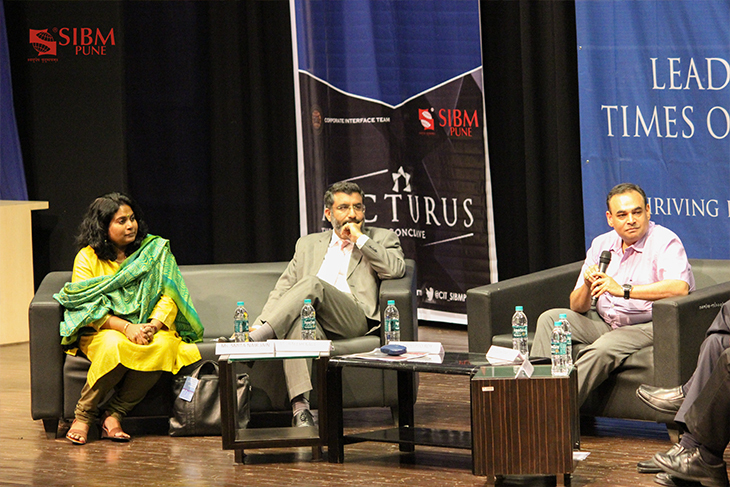 The second panel’s topic was “Business Disruption” and the panelists were Mr. Rakesh Kaul, Partner, PWC; Ms. Smita Nair Jain, COO, Barclays; Mr. Chetan Gangoli, AVP and Marketing Head, Idea and Mr. Yogesh Mariwalla, CEO, Index Advisory. 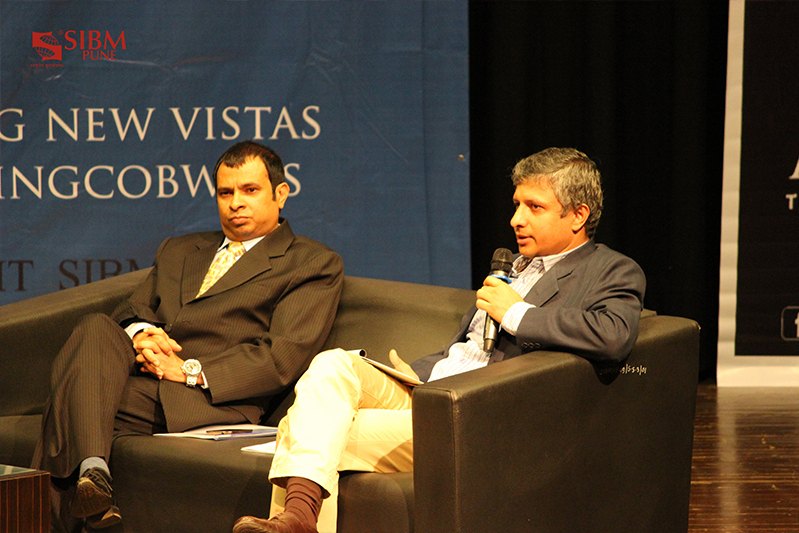 The moderator of the second panel was Mr. Prodipto Roy. The Q&A session that followed the discussion was stimulating as the topic resonated with the thoughts of many students. Vibhor Khattar from MBA-1 Finance asked the panel about whether Brexit would prove to be a disruption to which the panel replied that it has the potential to be as this phenomenon would result in changes from the very basic levels to the higher ones. From data privacy laws to basic environmental stands, everything would now need a review. Arcturus 2016 ended on a high note with a vote of thanks. 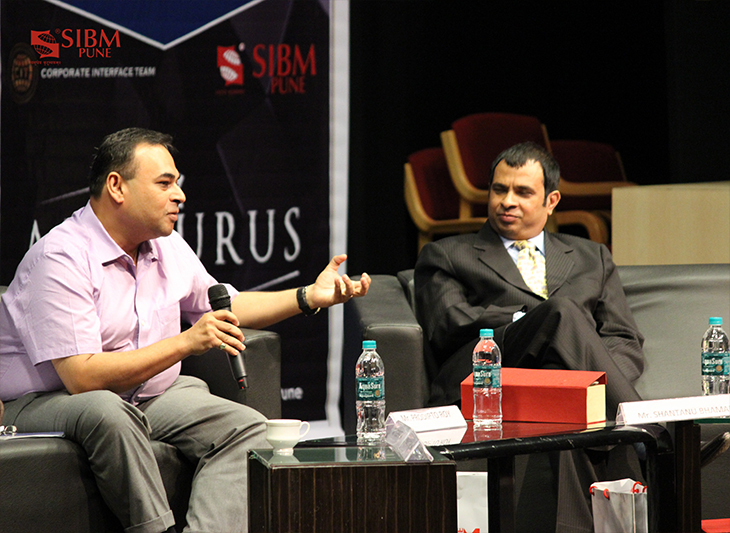 Arcturus 2016 at SIBM, Pune a grand success !! 5 out of 5 based on 1 ratings. 1 user reviews. 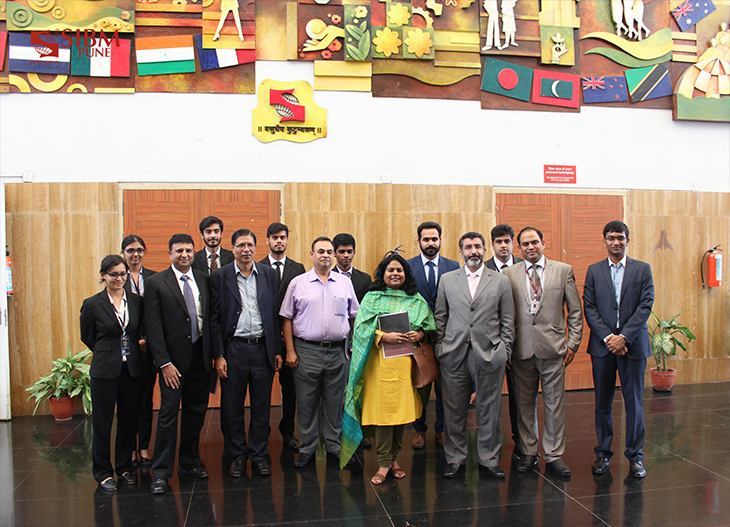 DWANDVA 2016 organized by the Sports Management Team of SIBM Pune.